Kangaroos, cockatoos, echidnas, shiraz, chardonnay and cycling. 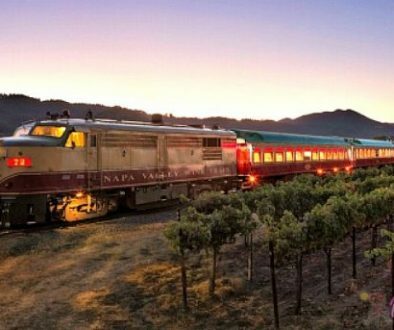 Experiencing wine country and its native wildlife on two wheels has become the next big thing for travelers looking to add an active component to their wine tasting. This burgeoning cycling culture has caught up to Australia’s wine regions. World- renowned for its wine, South Australia’s capital Adelaide was recently included in the exclusive Great Wine Capitals Global Network featuring the world’s pre-eminent wine cities. Cycling trails meet grape expectations in Australia’s Wine region. 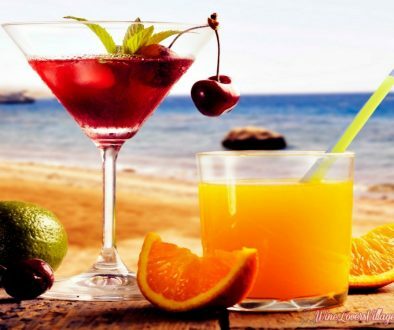 This region also hosts the Tour Down Under every year, a portion of which includes cycling through the iconic Barossa Valley vineyards, located 60km northeast of Adelaide. 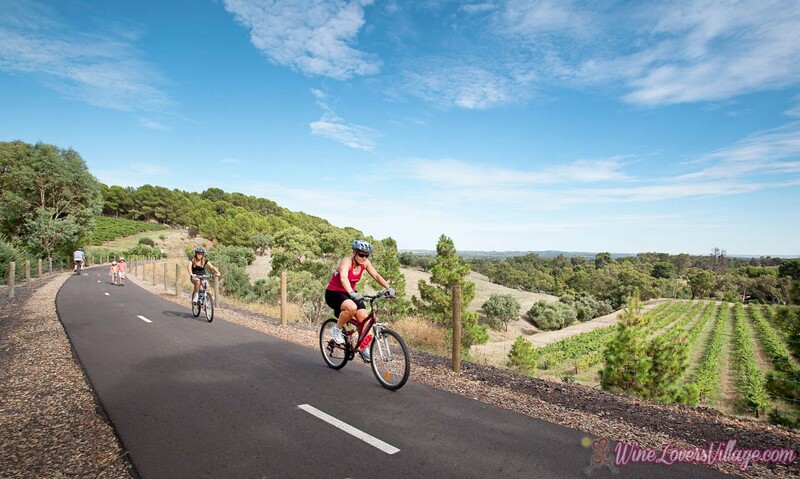 The inclusion of cycling trails in South Australia’s premier wine regions is giving tourists more freedom to explore the state and enjoy its world famous wine at the same time. There are even chances for visitors to experience some of the native wildlife as well, including kangaroos, cockatoos and echidnas. The latest addition to the wine bicycle trails is the Barossa Cycling Hub, which was established last year and provides bikes for hire, including power and assisted bikes for beginners or less confident riders. It also acts as a bike lock-up centre and provides riders with interpretive maps and access to cycling accessories. Craig Grocke, who is in charge of economic development at the Regional Development Australia Barossa, said the hub was established to help cater to South Australia’s growing cycling culture and allows visitors more riding opportunities. “South Australia has really grown internationally and has become a bit more known for its cycling culture – I think the Tour Down Under has been a big promo of that,” he said. The award-winning hub is situated in the town of Tanunda and is the start and finish of a 40km sealed bike path network through the famous Barossa Valley. The trail has averaged 320 trips per day since opening in January 2015 and is used as a meeting point for riders to begin their Barossa tour. The network includes the Jack Bobridge Track between Tanunda and Gawler, and the Barossa Trail, which links the valley’s primary townships of Angaston, Nuriootpa and Tanunda. Notable wineries along the path include Penfolds, Jacob’s Creek, Rockford and Grant Burge. Visitors staying in Adelaide can access the network by catching a train with their bikes from the city centre to Gawler, which takes about an hour. “Europeans have grown up with cycling and it’s already a big part of their culture, so when they come here to experience our wine regions, they automatically gravitate to cycling,” added Grocke. 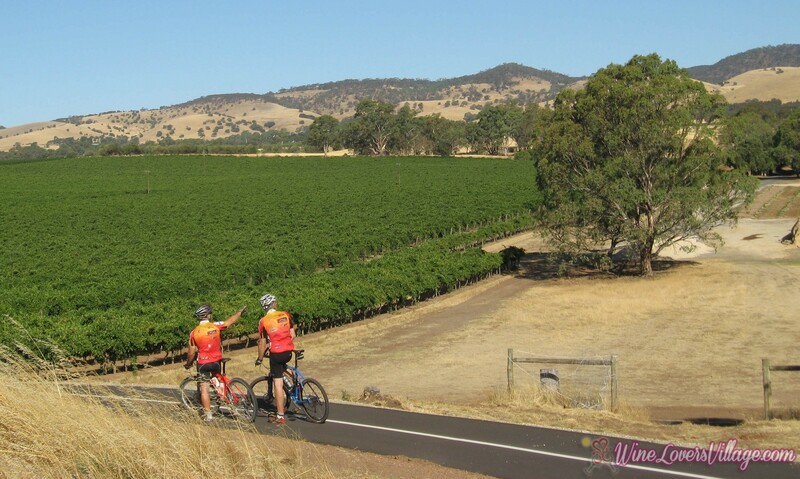 South Australia has multiple cycling trails that go through the state’s wine regions including the Riesling Trail and the Rattler Rail trail in the Clare Valley, and the Coast to Vines rail trail, which takes riders through the iconic McLaren Vale vineyards south of Adelaide. The Barossa Cycling Hub is a joint initiative of the Barossa Council and the Tourism Industry Regional Development Fund. South Australia is responsible for almost 50 percent of Australia’s annual production, and there are more than 200 cellar doors within an hour’s drive from Adelaide’s city centre. 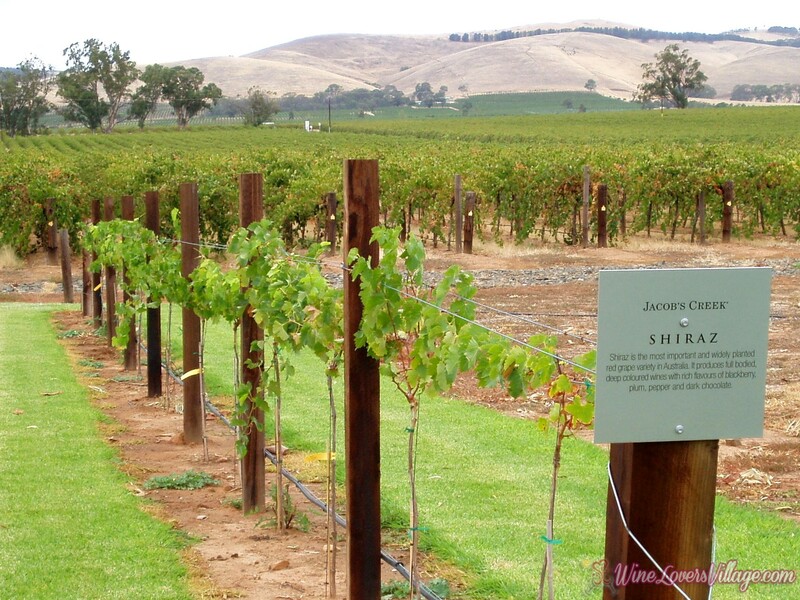 The Barossa is famous for its full-bodied Shiraz and is one of the only areas in Australia to have neighbouring warm and cool climate growing conditions.